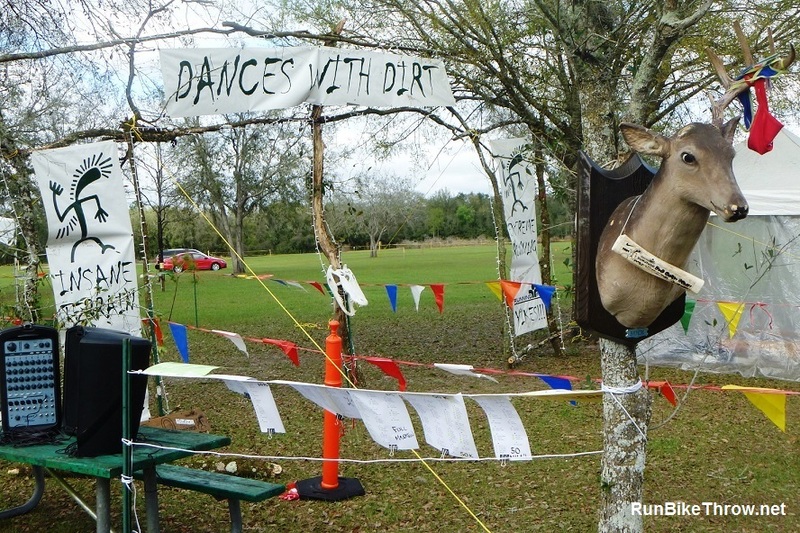 I’m in not-so-sunny Florida today, resting up for my first ultra of the year – Saturday’s Dances with Dirt Green Swamp 50K in Dade City. This morning I was out at Withlacoochee Park to help set up. I love volunteering at Running Fit races; the events crew is laid back and the pace is unhurried, yet everything comes together on schedule. And after an intense week of being audited and traveling (Costa Rica – yes, it was rough), it was great to hang out with fellow runners and decompress. It was cloudy and chilly all day, and the Michigan contingent wasn’t too pleased. But race day promises to be sunny and warmer, starting in the 40s and warming up to the low 70s. Excellent for running an ultra. Can’t wait to hit that trail. I will have to watch my step, however, and not just for roots. 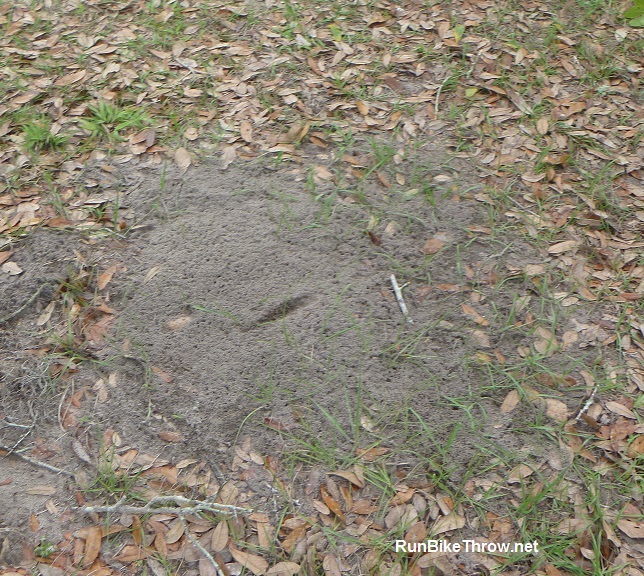 Fire ant nests everywhere, even the starting chute. More about Costa Rica with my race recap next time. For now I will address a subject as dear as running to my heart, and equally important to civilization and the future of humanity. 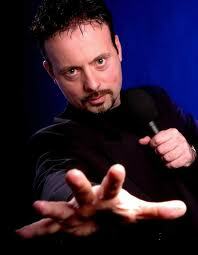 I’m speaking, of course, about coffee. Grocery-store stuff in Costa Rica, but good. 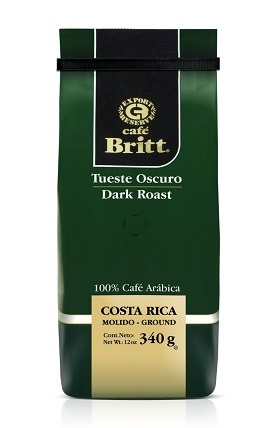 Costa Rica has a deserved reputation for excellent coffee; the Doka Estate’s French Roast remains my favorite. Trouble is, there’s also a lot of cheap, poorer stuff and/or bad preparation; the outstanding hotel I stayed at unfortunately served coffee I found undrinkable. So I went to their gift shop and got a dark roast to make in my room. Their only size bag was much more than I needed, but it was quite good, and I packed the rest for my trip home. 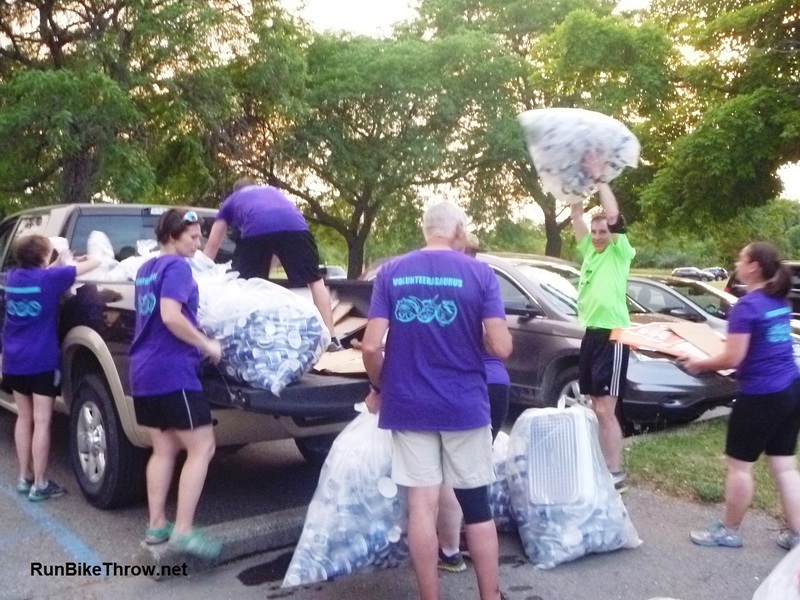 So today, as I helped set up the registration and awards area, I was asked to wash the coffee maker – a vital piece of equipment at 4:30 a.m. Saturday as the crew begins race day activities (such as sending off the 50-milers at 5:30). And in the box of coffee supplies I came across the dreaded RCOD (*). Clearly, an intervention was needed. These folks would never try to save money buying $40.00 sneakers to run their marathons in. 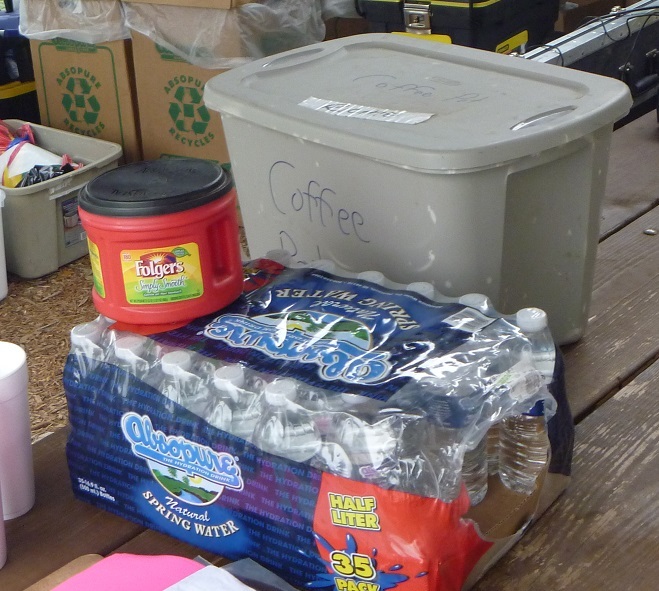 They needed to see that drinking nasty coffee to save a few bucks per pound was just as nutty. Synchronicity! I had the Costa Rica coffee in my running bag in the car. I retrieved it and donated it to their cause. I’ll let you know what happens, but if at least one more person awakens to what real coffee is, it’ll be more than worth it to me. (*) RCOD = Red Can of Death. Refers to a certain distinctive red can which contains a bad-smelling, worse-tasting substance marketed as coffee. I don’t know if it actually contains floor sweepings, but many cheap brands do, according to the BBC. This entry was posted in Running & Cycling, The Amateur Chocoholic and tagged 50, 50K, coffee, Costa Rica, Dances with Dirt, fitness, Green Swamp, Running, Running Fit, ultramarathon. Bookmark the permalink.